Plenty of companies in New Zealand offer great LoTR & The Hobbit tours. Some of the most stunning filming locations, though, are a little off the beaten track, and the best way to see them is by having the freedom of your own car. To help you, we’ve put together some self-drive itinerary examples. 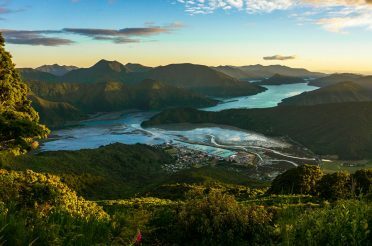 If you’re flying into Auckland, Christchurch or Queenstown, these 2-3 day self-drive itineraries will help you see lots of great LOTR and The Hobbit filming locations in New Zealand at your own pace, without overdoing things. We know from experience that the distances and driving times are comfortable. We’ve also tried to cut out back-tracking over the same territory within the itinerary, so you can take in more of New Zealand’s stunning landscapes as an added bonus on your film location journey. You’ll find much more information on the sites mentioned here in our article on The Best Lord of the Rings and The Hobbit Filming Locations to Visit in New Zealand! This 3-Day Self Drive Tour shows you the grand landscapes that inspired Sir Peter Jackson to create Mordor in the LoTR films, and it gives you a behind-the-scenes look at how The Hobbit trilogies were made in New Zealand's North Island. From Auckland or Auckland airport, start in the morning with an easy drive (2 hours) to Matamata, where you’ll want to dedicate a good few hours to visiting the Hobbiton Movie Set, which will be as close as you ever get to experiencing life in The Shire. Then drive to Piopio (1.5 hours), otherwise recognizable as Trollshaws Forest, on your way to Taupo (2 hours) in the evening. The town of Taupo (at the northeastern edge of Lake Taupo) has loads of accommodation options and some fabulous restaurants, so it’s a good place to spend the night. We recommend DeBretts spa resort, which offers discounts on thermal bathing pools when you stay with them. It also has hydro slides for the kids, or maybe for yourself if you're feeling adventurous! 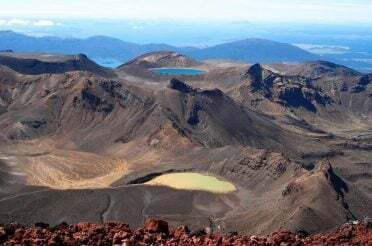 However, you could also stay somewhere on the way to Tongariro, around the eastern shores of Lake Taupo, for a more remote feel. 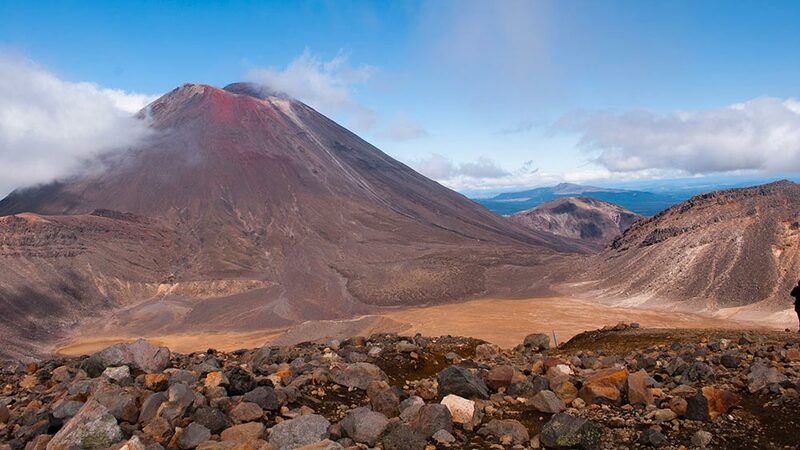 Tongariro National Park, which is a UNESCO World Heritage Site but also real-life Mordor and Mount Doom, is only an hour’s drive from Taupo, so head there in the morning. Then continue onto Wellington (3.5 hours) and take a tour with Rover Ring Tours in the afternoon. This tour takes all afternoon and it will show you the best highlights of Wellington’s many LoTR and The Hobbit filming locations and other places involved in making the movies, including a tour of Weta Workshop who created lots of the special effects. Stay in Wellington for the night and you could even catch a movie at The Embassy Theatre, which hosted the world premiere for Lord of the Rings: Return of the King and The Hobbit: An Unexpected Journey! 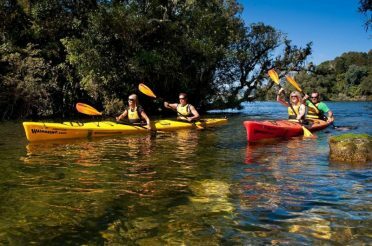 Catch the early ferry (9am-12:30pm) from Wellington to Picton and drive (45 mins) to Havelock to link up with Pelorus Eco Adventures for the afternoon Hobbit Kayak Tour at 2pm! 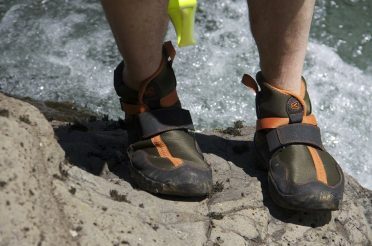 This lets you bounce down the river like the dwarves do in The Hobbit: The Desolation of Smaug, though in a much more relaxed manner (it's suitable for all experience levels). 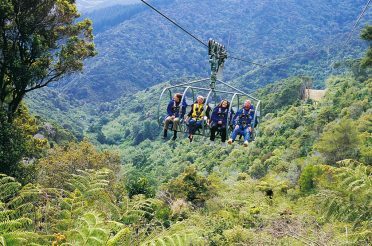 Stay the night at Blue Moon Lodge in Havelock, then you can easily journey onto Nelson and into another world with Reid Helicopters Lord of The Rings Tours! Bill Reid, the founder of Reid Helicopters Nelson, was instrumental in scouting out filming locations around New Zealand's South Island, and he worked closely with Sir Peter Jackson, the cast and crew during filming. Alternatively in Nelson, you can visit Jens Hansen Jewellers. This is where they made the 'one ring to rule them all' for the films, and you can have one custom made for yourself. Walk in the footsteps of Gimli, Gandalf, Legolas and friends at the Rohan city of Edoras, relive the Battle of Pelennor Fields or picture the Pillars of Argonath at the Cardrona Valley, between Christchurch and Queenstown on New Zealand’s South Island. Take your time along the Inland Scenic Route from Christchurch to Mount Sunday (2.5 hours), the filming location of the Rohan city of Edoras in the Lord of the Rings trilogy. 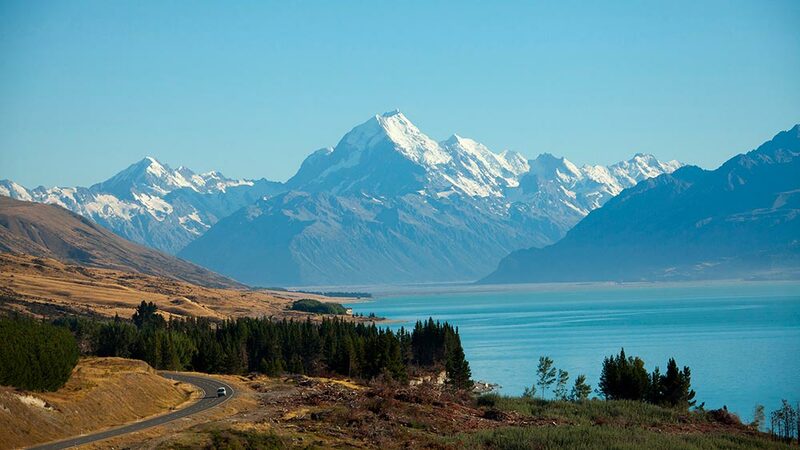 Drive (3.5 hours) through some of New Zealand’s best High Country landscapes to the Lake Pukaki lookout, which offers the postcard-perfect view of Aoraki/Mount Cook and surrounding Southern Alps. Drive 45 minutes around the lake to Mt. Cook Village for the night then head to Twizel in the morning, or just choose to stay in Twizel (15 minutes from Pukaki) where there are more options. Just a 10-minute drive from Twizel is Ben Ohau Station, where the epic Battle of Pelennor Fields (at the climax of The Return of the King) was filmed – it’s private property, so be sure to organise a tour in advance. Drive (2 hours) through beautiful golden countryside - take a coffee break in Omarama at a little cafe called The Wrinkly Ram - to Lake Wanaka. 20 minutes from Wanaka is the Cardrona Valley, a stunning alpine landscape where you’ll see several recognisable backdrops from the films (see more details in our other article The Best Lord of the Rings and The Hobbit Filming Locations to Visit in New Zealand). Either drive back to Wanaka for the night or continue (45 minutes) over the Crown Range Road to Queenstown. 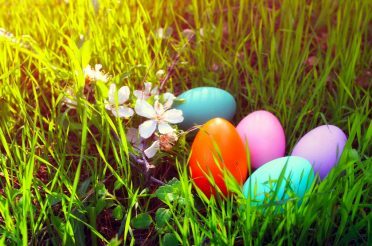 From beautiful Queenstown you can follow the 3-day itinerary below, if you have time. 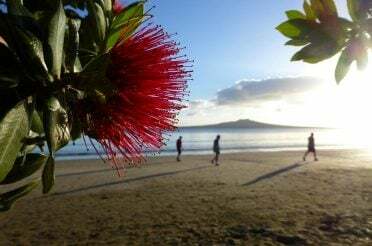 Alternatively, it’s a scenic 6-hour drive to Christchurch, from where you can continue your holiday or fly out to many places around New Zealand and abroad. Otago and Southland are arguably the most breathtaking regions of New Zealand, and it's no surprise their wild beauty was filmed as scenes, cities and battlegrounds in the retelling of J.R.R. Tolkien's masterpieces. Enjoy the views of Lake Manapouri on your way to the Isengard Lookout, just past Glenorchy 1 hour from Queenstown. Drive (1 hour) past Queenstown to Arrowtown and see where Arwen carried a wounded Frodo across the Ford of Bruinen in the first Lord of the Rings movie, then drive on to Te Anau (2.5 hours) for the night. Just a short drive outside Te Anau you can see the filming location for Fangorn Forest, then drive (20 minutes) to Manapouri – the landscape along this stretch was used as the scenery surrounding Rivendell. 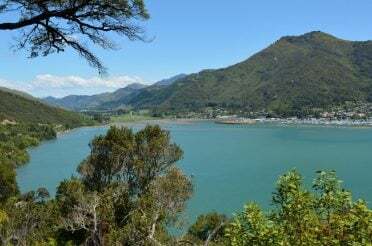 From Manapouri you can drive alongside the Waiau River to make your own personal tour down Tolkien's River Anduin, or head into Fiordland National Park, before driving (2 hours) to Invercargill. If you’re at the end of your LoTR trip, you can fly from Invercargill to pretty much anywhere you need to get in New Zealand. If you have another day up your sleeve, we can highly recommend taking the scenic way to Dunedin (3.5 hours) through the Catlins, a coastal area of rugged natural beauty that's unique in New Zealand.